Alexa tries to buy you a dollhouse, Google Home argues like a married couple, AMD gets competitive. This week, Mike and Rob discuss AMD's new Zen architecture processors, which will (reportedly) compete directly with Intel. 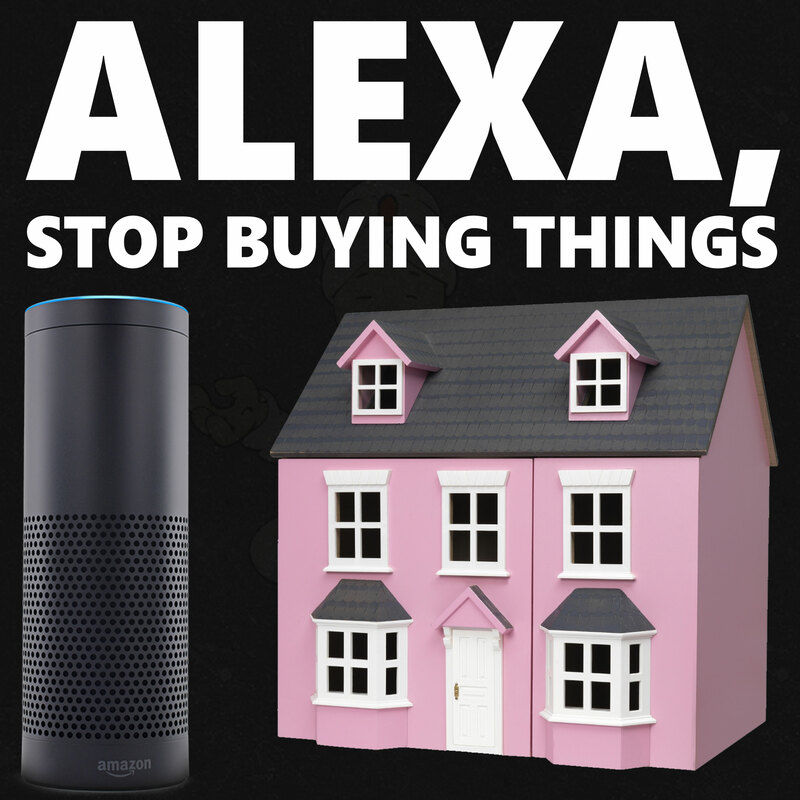 Also up for discussion is a story where thousands of Amazon Alexa devices simultaneously attempted to purchase dollhouses thanks to a newscaster, two Google Home devices which are (still) arguing with each other, and of course your calls.